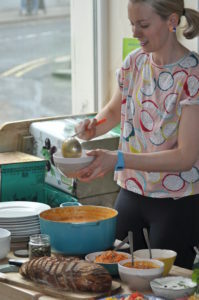 Steph Sheahan, from Rituals of Plate is a food experience designer and yoga teacher focusing on slow food and embodiment. As a food experience designer, Steph is interested in the sensuality, spirituality and simplicity of cooking and eating. 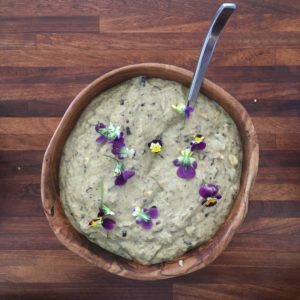 With a unique background in design, yoga, hospitality and horticulture and a passion for growing, cooking, art and performance, she is passionate about designing engaging food experiences that encourage slowing down and coming into our senses – so that we can savour food (and life!) more fully. 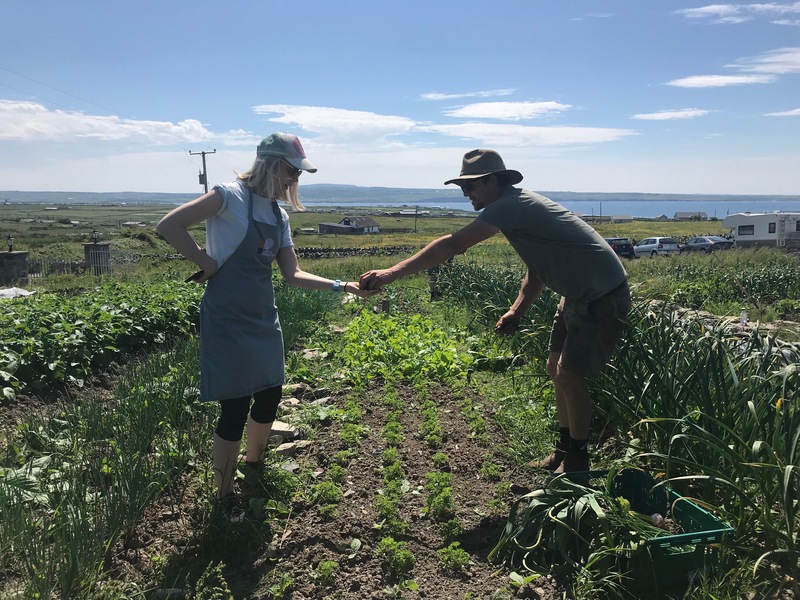 This approach to food encompasses the full scope of the Slow Food Movement – honouring seasonal, local, organic and wild produce right the way up to the end; taking the time to cook mindfully, taste fully and truly nourish ourselves, our families and communities. 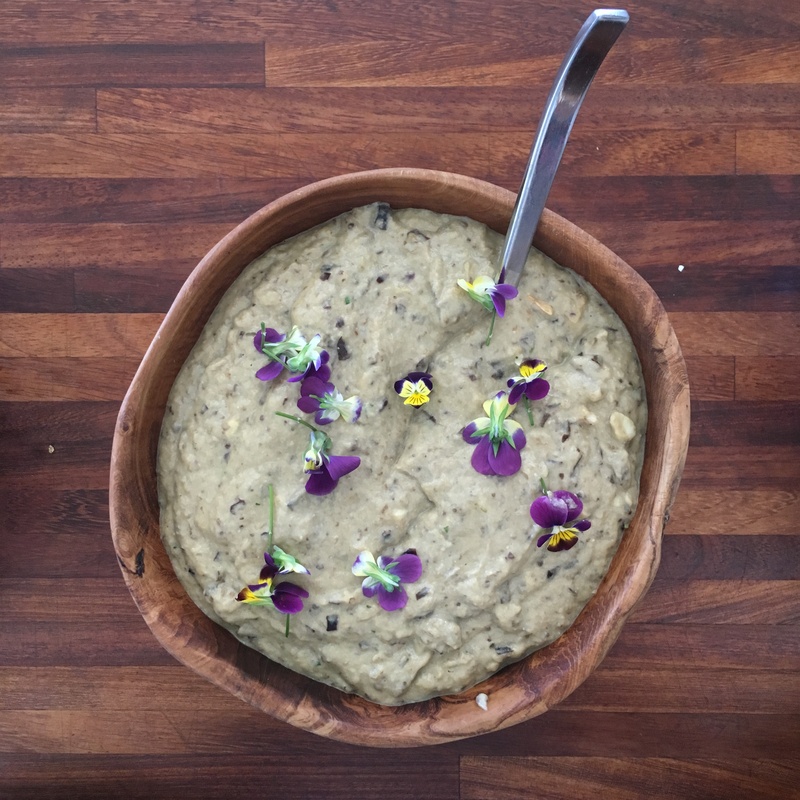 Over the past two years, Steph has been cooking and facilitating at food experience events with Rituals of Plate. She is very interested in holistic forms of healing including the traditional yogic natural medicine of Ayurveda, as well as cooking in line with balancing the chakras. She finds her inspiration through travel, writing in creative cafes, collecting cookbooks, designing and experimenting in the kitchen. Steph is a talented teacher with an ability to make cooking an approachable and enjoyable experience. Her expertise lies in the union of design + food + meditation; transforming everyday food activities into mindful rituals so that we can interact with food in a more meaningful, creative and embodied way. 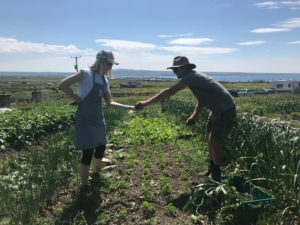 Last year Steph underwent her 200-hour Yoga Teacher Training at The Cliffs of Moher Retreat. 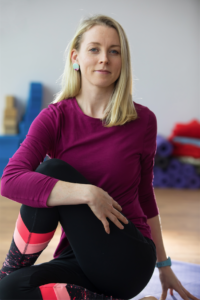 As a yoga teacher, Steph has a clear, approachable and simple style of teaching. She believes in the power of mindful movement and breathing, simple forms (poses) and free movement to reconnect with our true selves. In her classes and workshops, she draws inspiration from nature and the seasons – through the use of imagery, themes and grounding practices. Steph also works in accordance with the seven chakras, the subtle colour-coded energy system in our bodies, that when in balance, encourage us to connect with our rootedness, flow, strength, heart-centeredness, expression, intuition and wisdom. Steph’s intention is to inspire and empower people to become more conscious, embodied and creative so they can make lasting healthy changes to their lives and feel more fully alive.